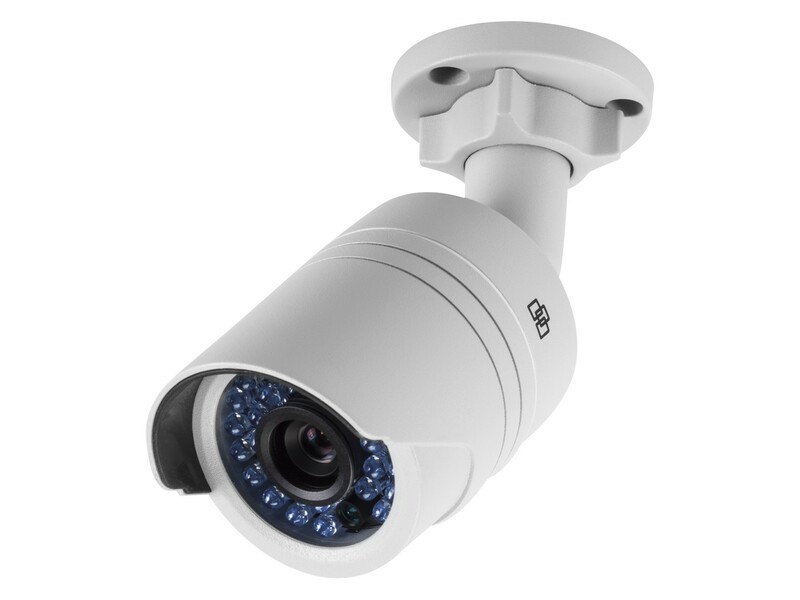 CCTV is now a common feature of a modern business alongside other security such as alarms. R2 Computer Solutions can help to protect your premises with 24hr recording through a variety of cameras including remote access while your business is closed. 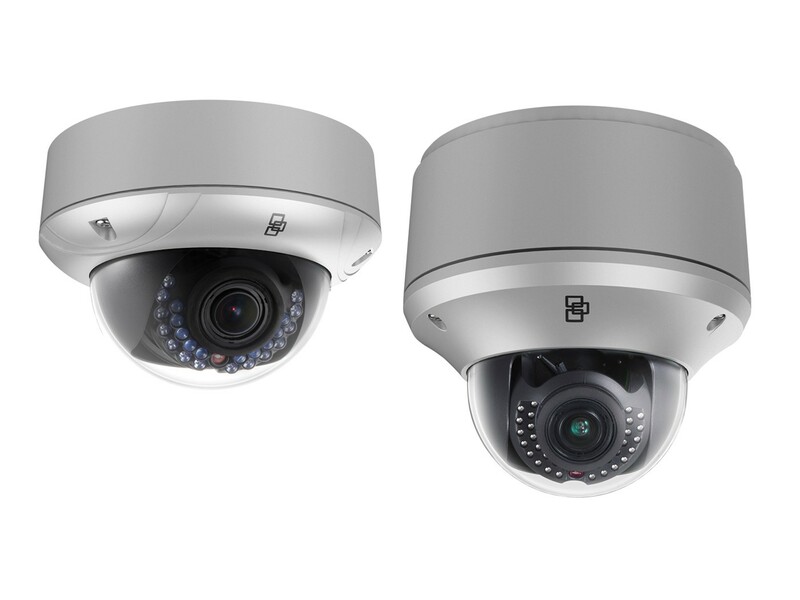 Network cameras, including PTZ, Infrared, Fixed and Covert options, that deliver superior optical quality for a variety of indoor and outdoor applications. 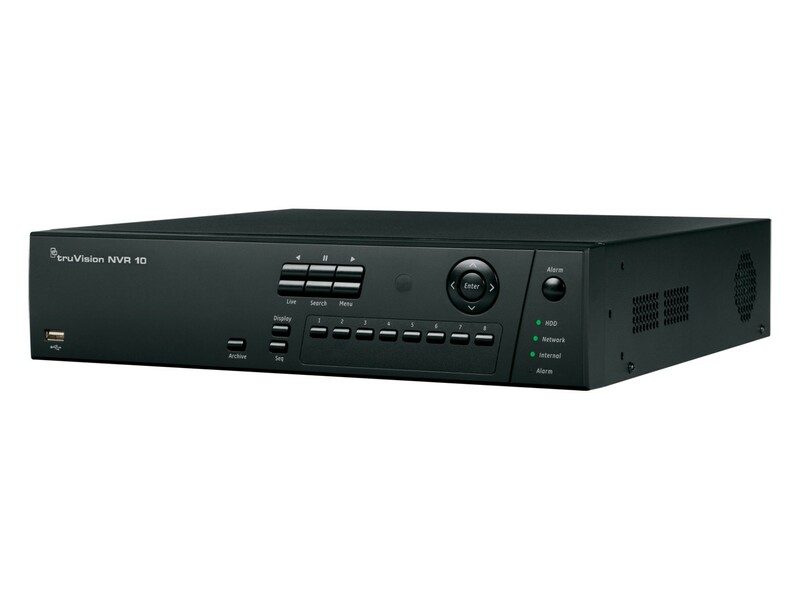 Feature-rich digital and network recorders offer reliable, real-time recording and user-friendly operation for effective video capture, storage and retrieval. Centralised control for maximum security. TruVision® Navigator takes Interlogix integration to the next level. More than just a video management software solution, Navigator now brings all Interlogix commercial offerings—video, access control and network switches—together as one, integrated solution. 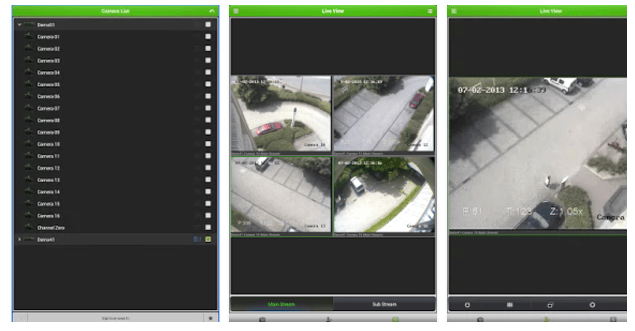 Ideal for small- to mid-size applications, Navigator provides powerful centralised and remote management capabilities, so administrators can manage every aspect of their TruVision-based surveillance system, easily and effectively. With its extensive network bandwidth management capabilities, Navigator is also ideal for LAN and WAN applications that incorporate multiple sites, such as schools, retail stores and bank branches. Navigator brings together video monitoring, TruPortal access control and IFS network switches into one complete interface. Robust and easy to use, the interface’s key features include up to 10 video tabs, custom views, facility/campus maps, live event monitoring, video playback and 360° camera de-warping. Navigator is a fully scalable solution that can be used as a standalone application, or deployed in a server/client environment, enhancing ease-of-use and ease-of-training. Available with no annual fee and no software maintenance agreements, Navigator is a reasonable, yet robust commercial surveillance solution. Custom configurations available to suit your business and premises.